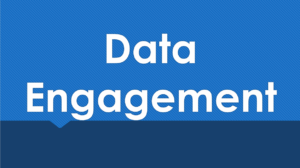 CalData strives to build a culture in government that values data, takes care of it, and uses it as a regular part of daily operations to drive innovation, inform and improve program outcomes and engage with the public. CalData meets quarterly. 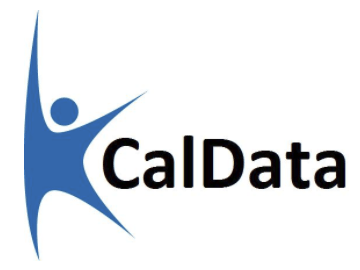 CalData will join efforts with the State Water Resources Control Board and CalEPA for the first 2019 CalData Session. For questions contact Angelica Quirarte, Assistant Secretary for Digital Engagement. Or subscribe to our mailing list. California is committed to unlocking the value of government data to propel innovation, improve the delivery of public services, and empower the people of California while protecting privacy. To that end, the state has released a new Open Data Policy to support this commitment. The Technology Letter 19-01 announces the policy and you can find the the details of the policy on SAM 5160, 5160.1, and 5160.2. 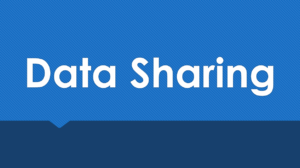 The Government Operations Agency sponsors and CDT maintains data.ca.gov, a statewide open data portal created to improve collaboration, expand transparency and lead to innovation and increased effectiveness. 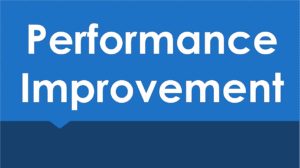 The state’s open data efforts, which support data analysis and using existing data to improve state operations, align with the Eureka Institute’s Lean process improvement program and its pilot work in data-driven performance improvement. 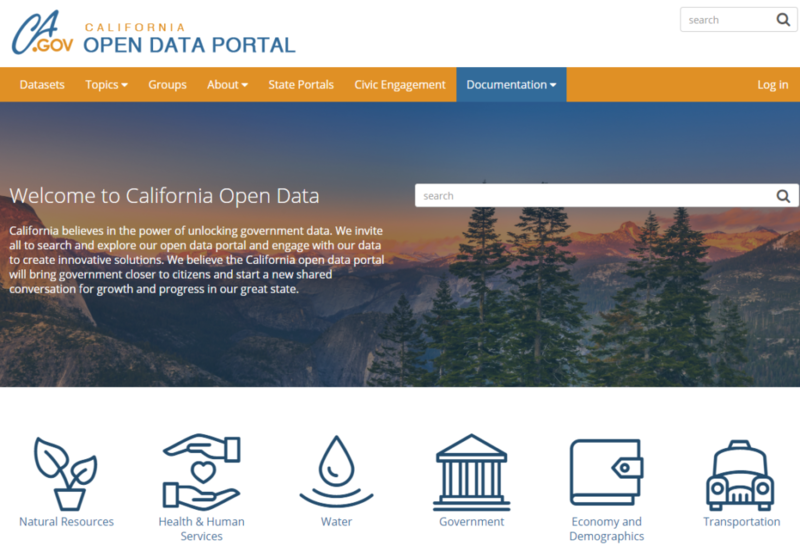 While several state agencies host their own open data portals, data.ca.gov was designed specifically to host open data from more than one agency. GovOps and CDT harvested Health and Natural Resources data in 2018. 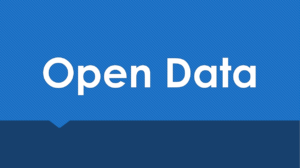 We will continue to work with our open data partners in state government to add more data so that all of the state’s open data sets can be searched from data.ca.gov and it become easier for Californians to use.